Carrying the weight. Going the distance. 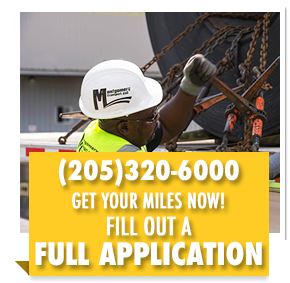 Montgomery Transport, LLC, specializes in the safe passage of over-length hauls. like it’s the most important one on the road—because to us, it is.